became a popular parlour song during Victorian times and then, in the middle of the 20th century, was adapted by the humorous singer Phil Harris who turned it into a very popular song by embellishing it with a few extra, jaunty lyrics. 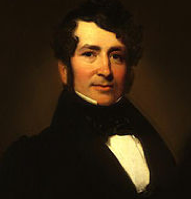 He was born on the 10th October 1802 in Philadelphia, Pennsylvania. Nothing significant is recorded about his early life so it is necessary to jump straight to his late 20s when, with fellow writer and editor Nathaniel Parker Willis, he was responsible for the founding of the New York Evening Mirror newspaper. The pair of them merged two other publications to create something that not only reported the news but also provided literary critiques and covered all kinds of contemporary entertainment. This was the paper that obtained an exclusive advance copy of Edgar Allan Poe’s famous poem The Raven, publishing it on the 29th January 1845. Although a talented writer himself, Morris decided to concentrate on producing a periodical that could be enjoyed by all the family and, with Willis, he founded a magazine which soon became known as the Home Journal. From 1901 it was renamed Town and Country, a title that can still be found on sale today. 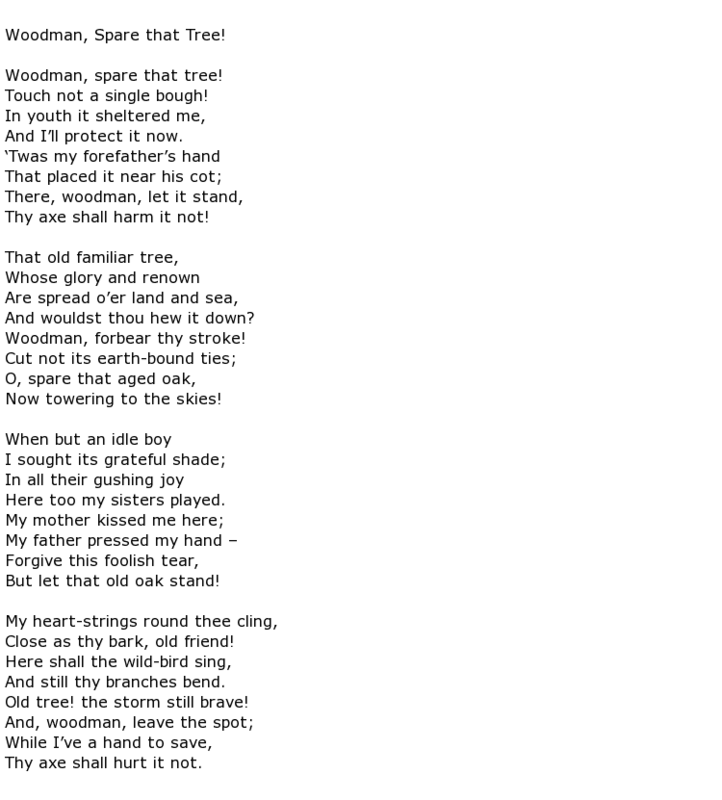 It should be noted though that Morris was not the only poet mentioned in Taylor’s verse parody. published in 1839. This was a collection of short stories including one (the “Frenchman”) who fell victim to an unscrupulous land agent who sold him a parcel of land in the upper part of New York state that was under water every time the tide came in. George Pope Morris died on the 6th July 1864 at the age of 61. His collected works were compiled and published posthumously.